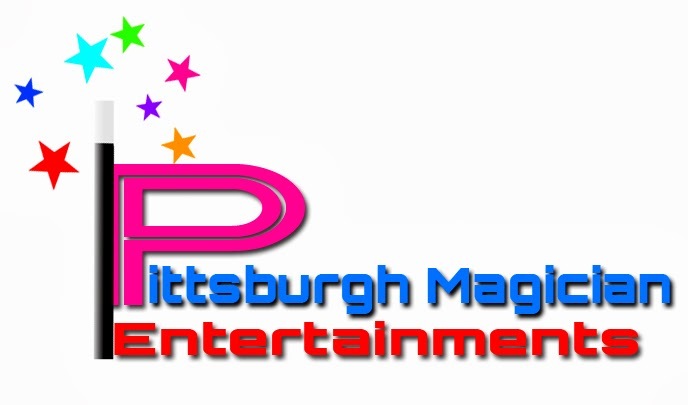 Entertainers YOU can count on! Hand picked best and the hardest working experienced entertainers to make YOUR event a success. 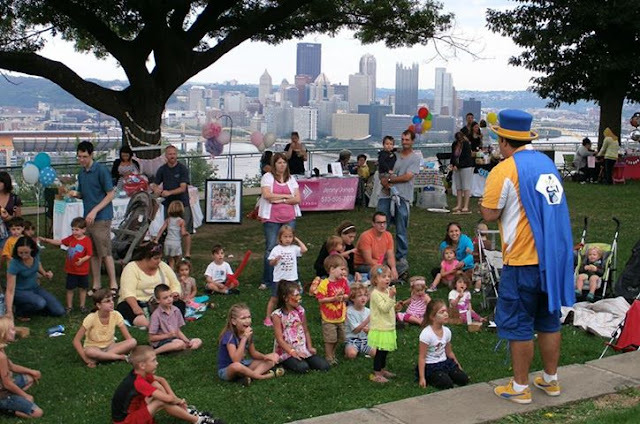 If you are looking for an experienced magician, clown, balloon artist, or face painter in Pittsburgh - Look no more! Laughter, Smiles, and Fun for all ages. No hassle, No headaches, and easy to work with for your event.